Rather than spending tens of thousands of dollars on in-house costs; we offer a no-strings-attached, digital marketing service – to develop & manage your entire online marketing ecosystem. Whether it’s your social media, email marketing, lead magnets, podcasts, or a viral video series – content is what we do & connecting it with an audience in a meaningful way, is our specialty. Our team includes some of the most dynamic names in the space of physical therapy & healthcare operations with experience serving private practice, corporate leadership, venture capital & even startup technology. Your website is the foundational digital footprint of your brand. First impressions are critical in turning a shopper into a buyer. And, people buy because of the user experience, not because of the information. 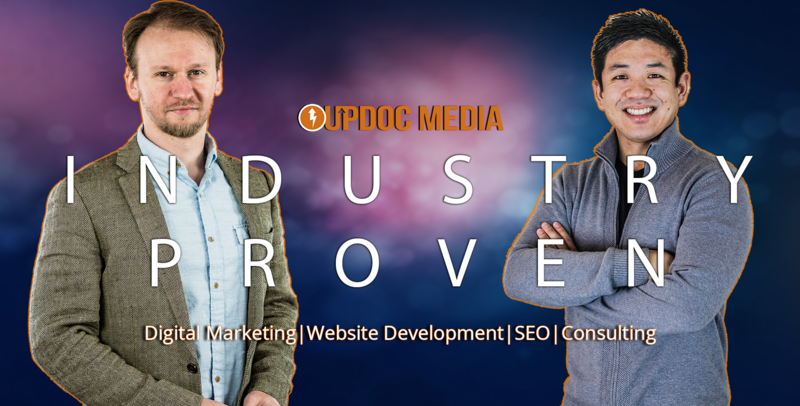 At UpDoc Media, we got our start by creating “The Content You Need To Know, Delivered With Clinical Precision.” Since we launched, we’ve grown our content ecosystem to include success accelerators in business mentorship, career development, education, and more! The physical therapy industry is growing. Currently, it's an over $30 billion industry. It's one of the most popular healthcare professions and constantly ranked as one of the top professions in the US. It's also very fragmented. 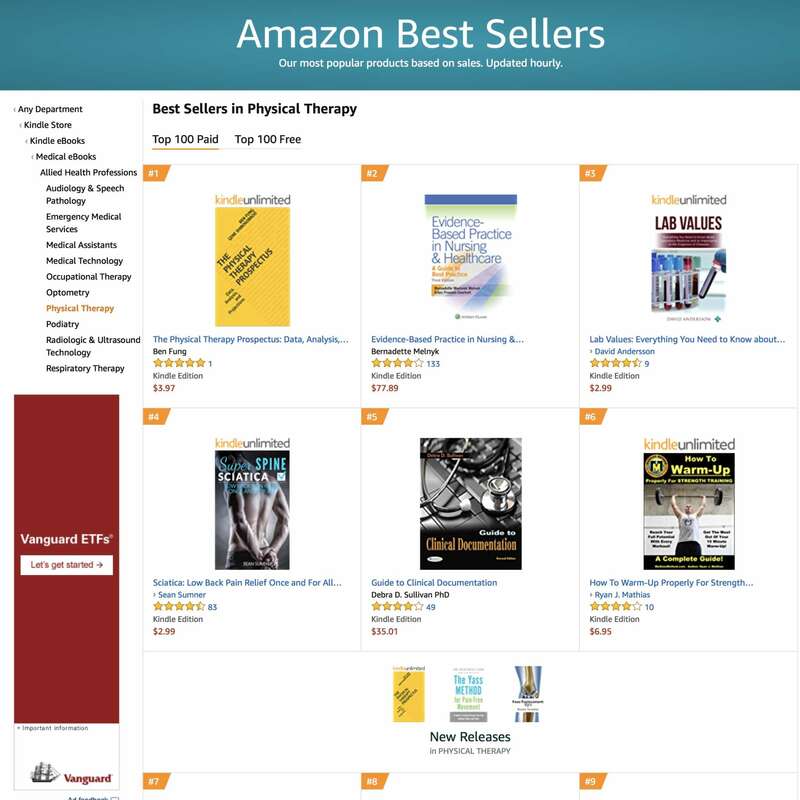 UpDoc has connected with the industries top influencers as well as collected trended data for the last three years to bring you critical physical therapy industry data — presented and analyzed in an enjoyable narrative with clearly marled data sets for practice and career oriented action steps. Marketing Ecosystems with PROVEN R.O.I. The team at UpDoc is thrilled to unveil our new series of products and service lines called "SMART AUTOMATION MARKETING (SAM)." Too many times, too many marketing agencies OVER PROMISE & UNDER-DELIVER. The problem is, they don't understand your business and don't employ REVENUE DRIVEN strategies. Everything we do is tailored to your company's needs; and, we measure everything — SAMs are automated, optimized, & 100% outcomes oriented. Did you know that every $1/hour you negotiate up equals an extra $2,080 pre-tax dollars per year for a 40 hour full time position? EVERY. DOLLAR. MATTERS! Know your value. Learn to negotiate and skillfully navigate your career path!